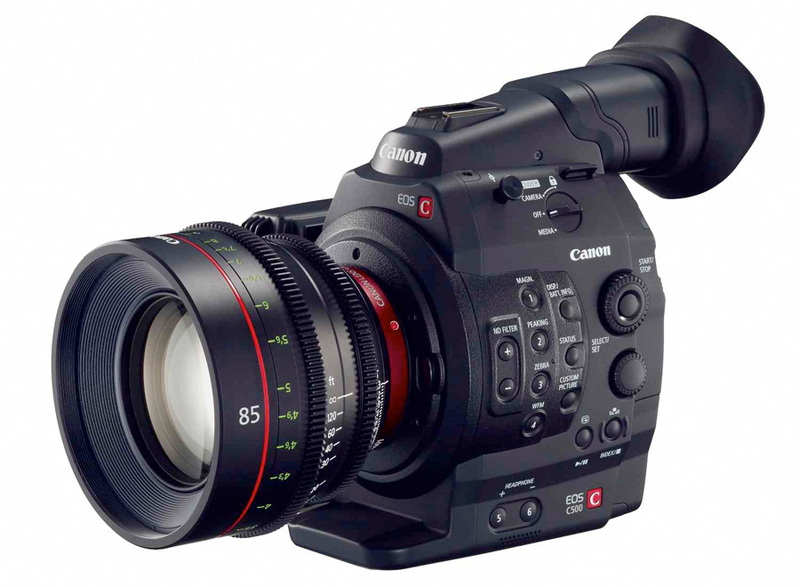 The C500 will take its place as the flagship camera model in Canon’s Cinema EOS System while the C100 provides another option for beginning filmmakers working on a budget. The C500 is Canon’s high-end professional 4K (4096 x 2160-pixel) cinema camera capable of originating uncompressed RAW output for external recording to meet the demands of premium cinematic productions and other top-quality production markets. The C100 digital video camera is a compact, affordable entry-level model delivering full 1920×1080 HD video and integrating the popular AVCHD codec for universal compatibility with laptop and desktop editing systems. The C500 will be available in both EF- and PL-mount versions; while the C100 will be offered in EF mount only and will be compatible with the more than 70 zoom and prime lenses in Canon’s EF, EF-S and EF Cinema lens lineups.